We're not currently open for enquiries, but in the meantime check out our others events. Speaking sessions give you an opportunity to demonstrate thought leadership on your specialist area. Total theatre footfall for 2018 was 3,656 proving how valuable lead generation from seminar sessions can be. 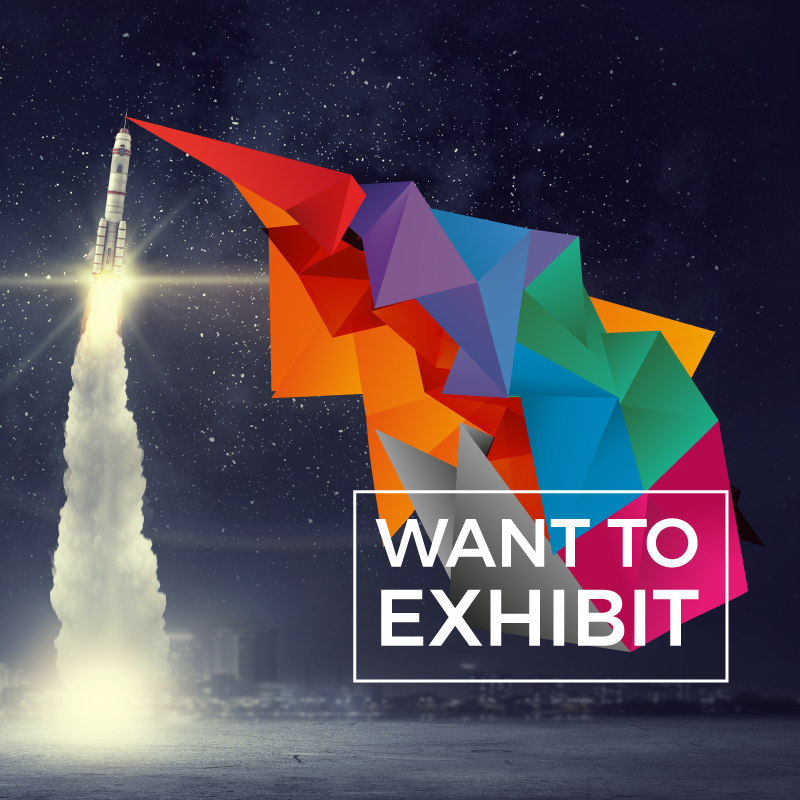 The sponsorship packages at IP EXPO Nordic will provide you with a means to elevate your profile to front and center in the minds of senior professionals whilst they define how they will implement their future tech road-map.